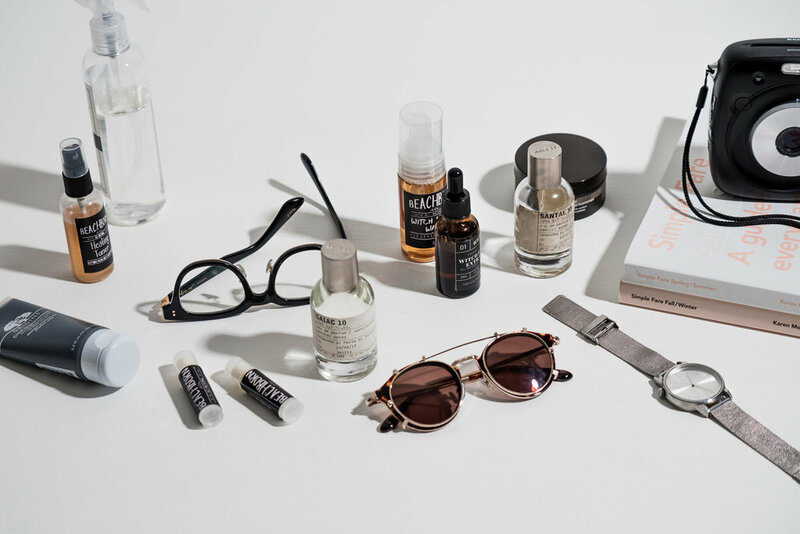 This year, I decided to list down some of the things that I use a lot and also love. From soaps to gadgets—this is going to be such a random list lol! I tried my best to keep this post as short as possible because God knows how many things I’d put here if I didn’t cut it short. Lol! Anyway, just wanted to share these with you guys just incase you need help on deciding what to get your special someone this holiday season. 1. BEACHBORN Witch Hazel Extract & Witch Hazel Wash, Aloeha Lip Balm, Sun Balm, & Healing Toner - Love everything by BEACHBORN. Just finished my Bam Balm so didn't get to include it here but definitely one of my faves. 2. 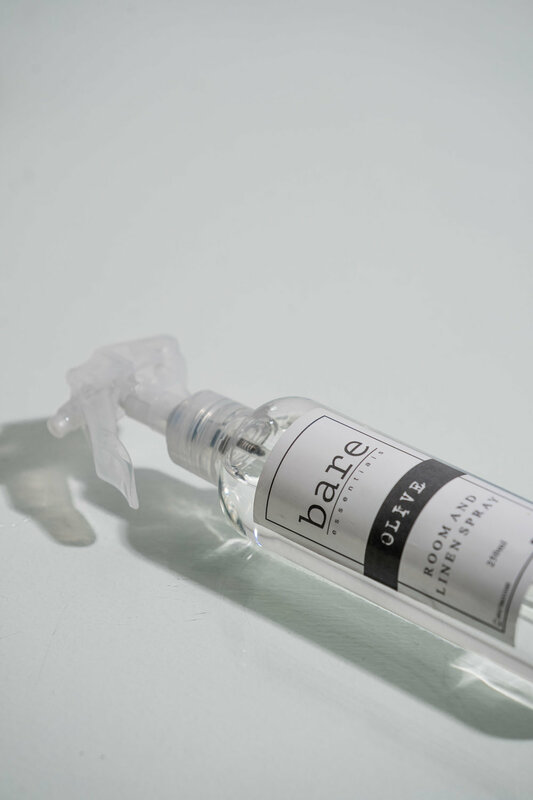 BARE Olive Room and Linen Spray - Discovered this brand during a fair a few months ago and can't get enough of the Olive scent room spray. Been looking for one for the longest time and so glad I found the perfect one. 3. 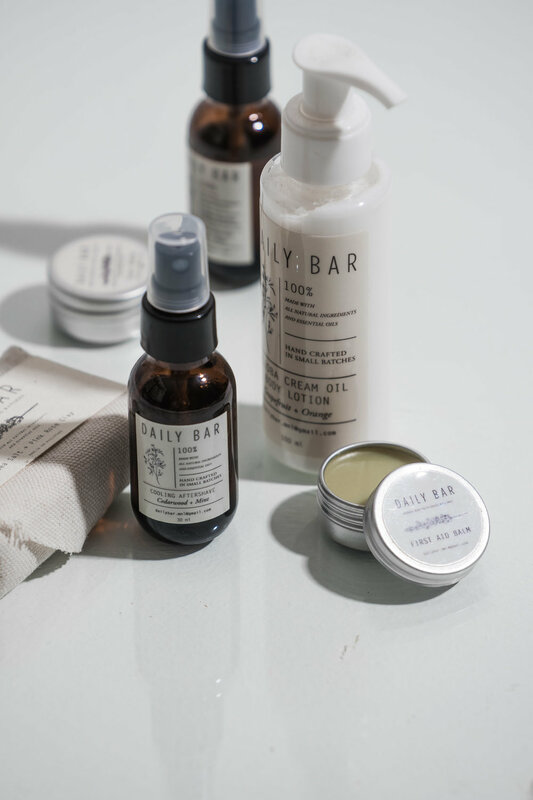 DAILY BAR Cooling Aftershave, Sea Salt + Pink Rose Clay soap, Jojoba Cream Oil lotion, & First Aid Balm - Bathroom must haves! Stocked in Craftsmith Living store in Salcedo. 4. ORIGINS Charcoal Mask - Favorite facial mask which I use once a week. 5. 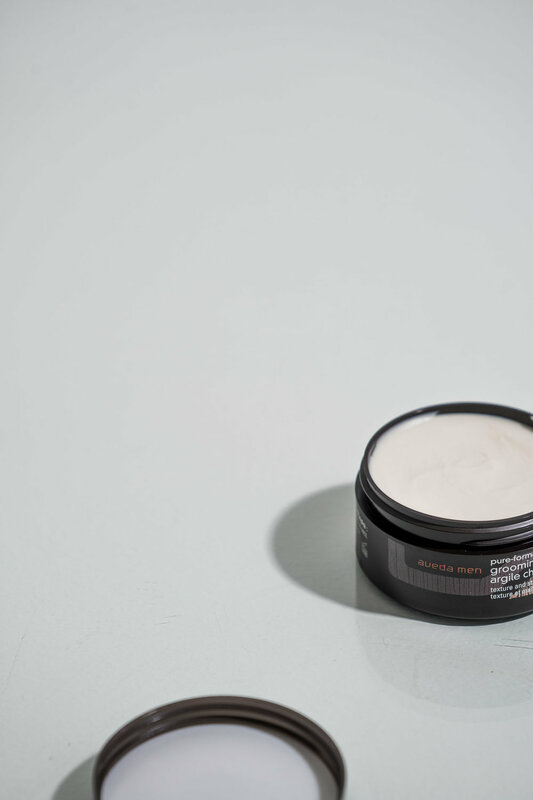 AVEDA MEN pure-formance grooming clay - For keeping your hair tamed. Lol! 7. 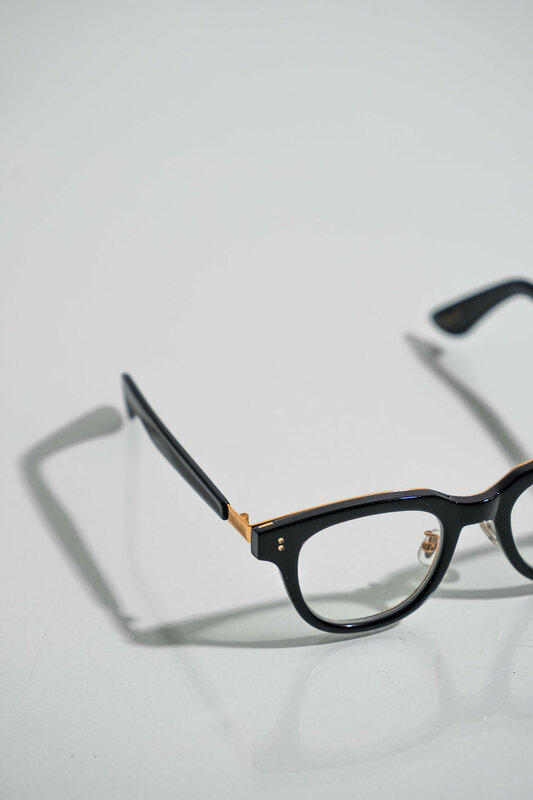 OWNDAYS John Dillinger - JD2008-D C1 in Black -Current favorite eyeglasses. Been looking for thick frames and so happy I found it! 8. 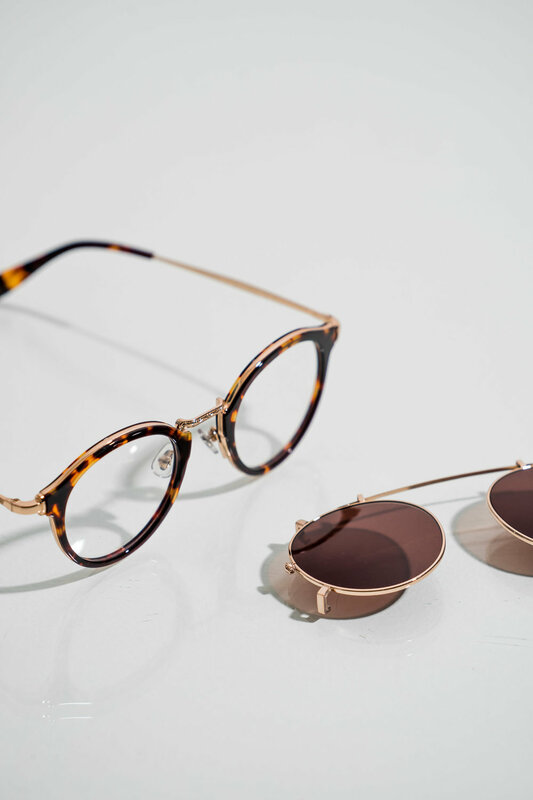 OWNDAYS SUN1019-D C2 in Brown Demi - Back up eyeglasses. Favorite thing about them are the clip on shades! 9. 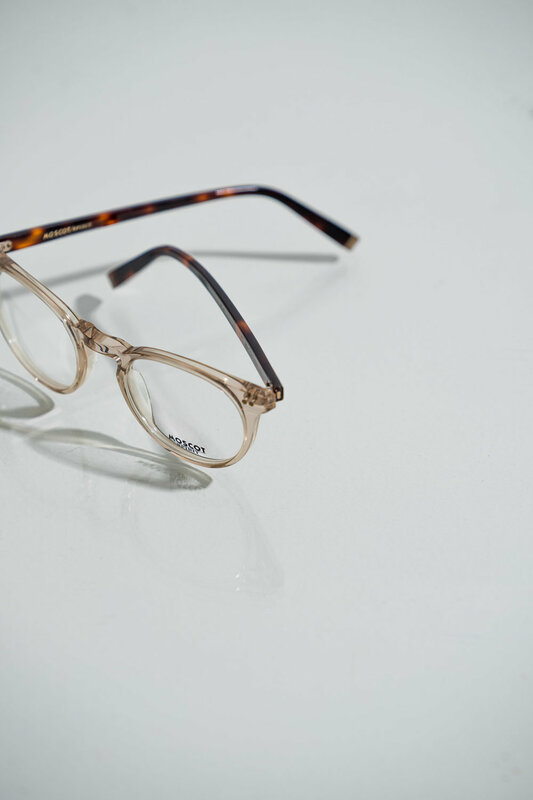 MOSCOT Frankie in Mist Tortoise - Also back up pair. 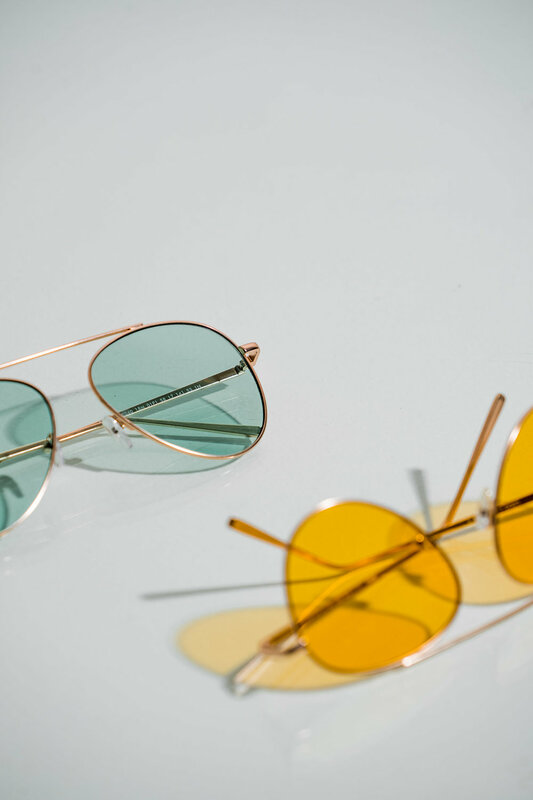 Was super into clear and tortoise frames before so I decided to get these. 10. SUNNIES STUDIOS Lukas in Moss & Lemonade - Love these two - plus I need more color in my life LOL. 11. 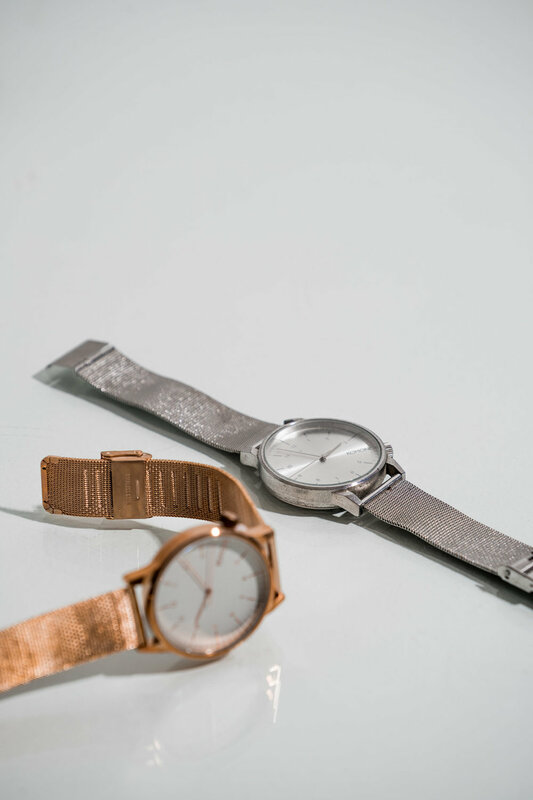 KOMONO Winston Royale in Rose Gold White & Silver - Favorite watch design from Komono. 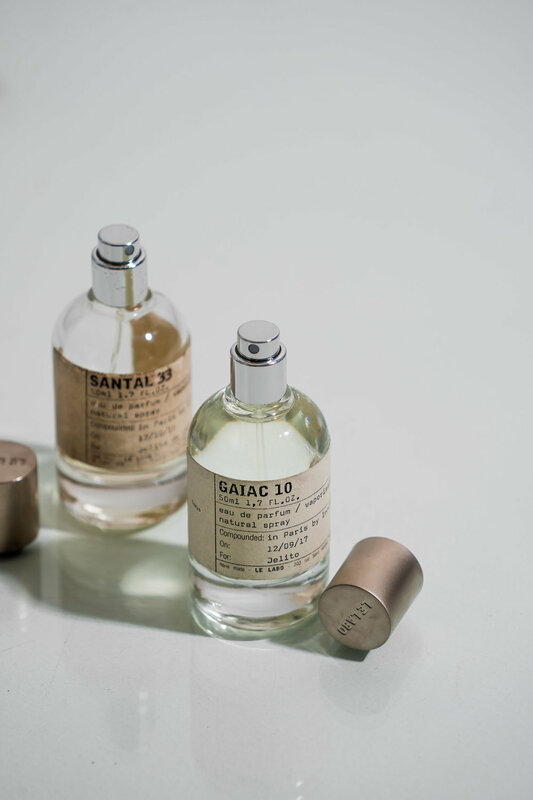 Learned about their brand a few years ago and been loving them ever since. 12. 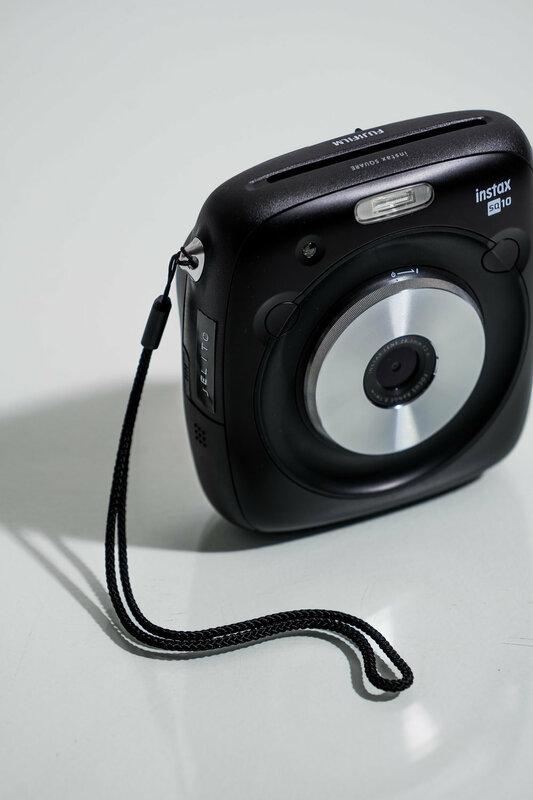 FUJIFILM Instax SQ10 - Square Instax photos!! Need I say more? Haha! 13. NINTENDO Switch in Gray - Best travel companion. 14. JBL T450BT - Affordable pair of bluetooth headsets that I love. Definitely bang for your buck. 15. SURAT JOURNALS in Gray - Handcrafted leather notebooks. Love putting ideas here. 16. MOLESKINE Classic Hard Plain Notebook Pocket - I love bringing this around. I actually used to use it as a travel wallet because of its pockets. 17. MOBUDAYS Notecards - Beautifully illustrated notecards by Mobudays. Available in Craftsmith Living store. 18. PURVEYR Magazine vol. 3 & LOCALE Magazine - Couple of my favorite local reads. 19. 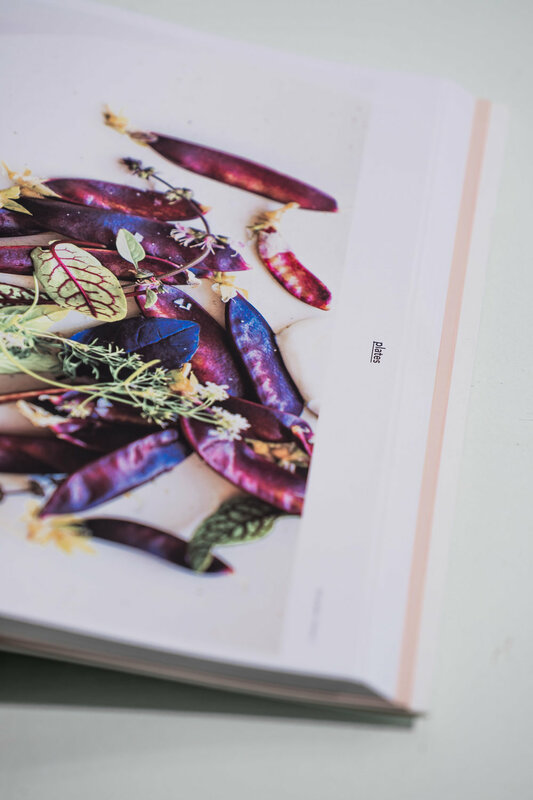 SIMPLE FARE Spring/Summer & Fall/Winter Cookbook by Karen Mordechai of Sunday Suppers accompanied by images of recipes from the cookbooks - I have yet to try any recipe here because I am pretty scared to step in a kitchen LOL but hoping to try it soon. 20. CRAFTSMITH LIVING Placemat with pocket - Yes, we all need placemats with pockets!! 21. MRKT Kendrick Backpack in Midnight Green - One of my favorite backpacks for daily use. 22. FJALLRAVEN Kanken in Sand - Also another favorite bag to bring around. 24. 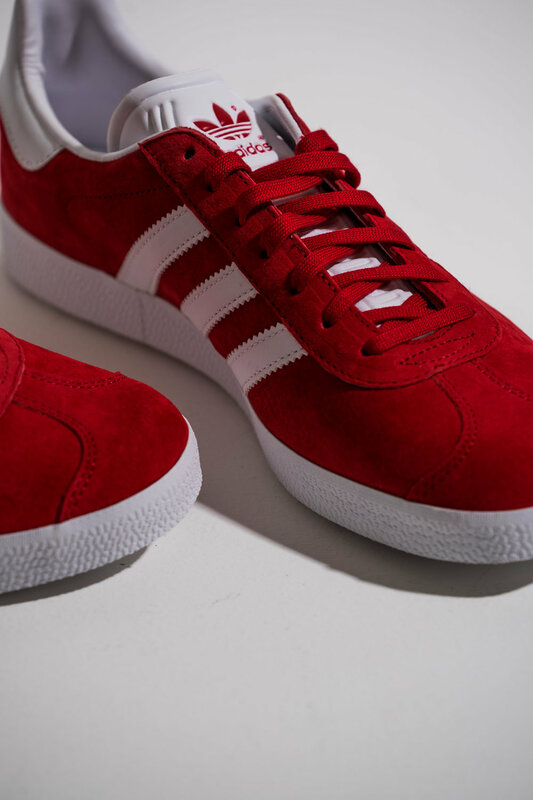 ADIDAS ORIGINALS Gazelle in Red - Favorite silhouette from Adidas Originals. All I need is the green Gazelle and I finally complete the rainbow! LOL! 25. MRP Shetland Crew in Burgundy - Got this recently. Kept me from freezing to death during a recent trip to Japan ha! Love the color! Disclosure: This post contains affiliate links. Purchases from these links may generate commissions for this site.